King and King Business Advisors,’ (KKBA) Medical Sales Group, is a trusted partner for selling your Mississippi pharmacy business. We have a solid unblemished record of reliability, attention-to-detail, integrity, and success. We know that selling a pharmacy can be a very daunting and sometimes complicated process but we will tend to your sale carefully, following our proven marketing process. In the end, if we are not successful in getting your pharmacy sold – YOU PAY US NOTHING! We fight for you, not against you. Though we are seeing great and exciting things in the market right now it is still challenging to sell a pharmacy business and do it right. There are a lot of moving parts to get aligned to get a deal done. Layer on top of that the fact that the average pharmacy buyer is usually a very astute business person who quite frequently will use Attorneys and MBA’s to help them with due diligence and to negotiate the price and terms of the deal. These folks are nice but in the end, they do not have your best interests at heart like we do. We know what makes these folks tick, we know the value drivers in the pharmacy business, we know how they think and we know how to use all of this in your favor to get you the best deal possible. 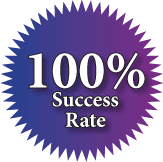 We have been doing this, selling pharmacy businesses, for over 10 years now and still have a 100% success rate getting deals closed. After hundreds of successful transaction we strive to maintain this success rate every time we take on a listing. That doesn’t mean we only take on the easy cases. Nothing could be further from the truth, over the years we have sold several newly opened pharmacies with very little history and we have sold a number of stores that were not profitable. These are not easy to do. The Director of our Medical Sales Group, Mr. Phil Blum, is a hands on leader who is as tenacious as a pitfbull. Once he decides that there is a solution to whatever is standing in the way of a deal, he sticks with it until it is resolved. If we’re not successful in selling your pharmacy – YOU PAY US NOTHING! We’re ready to get to work for you. No matter whether you are located in Jackson, Gulfport, Southaven, Hattiesburg, Biloxi, Meridian, Tupelo, Greenville, Caledonia or Inverness, or anywhere else in Mississippi for that matter, we would be honored if you would give us the opportunity to represent you and your pharmacy business. NOTE: Pharmacy suppliers are governed by stringent federal and state laws, particularly those that participate in the Medicare/Medicaid program. Mississippi is one of the states that requires a license. To learn more about the requirements and obtain a permit application you need to go to their website at Mississippi Board of Pharmacy and download the application form. 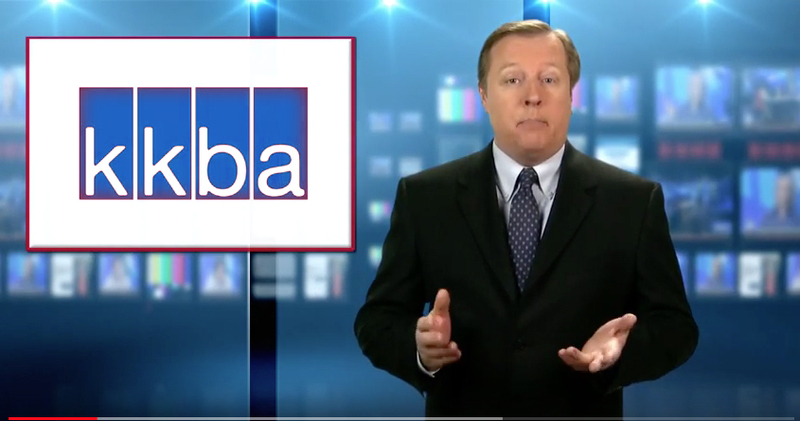 If you are ready to sell a business contact or call (888-565 6468) the professional business brokers at KKBA!